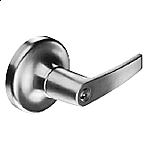 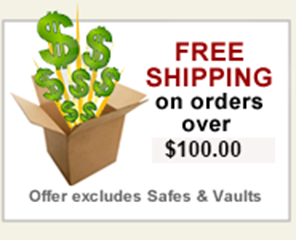 Yale high-quality key-in-knob locksets have withstood the test of time by offering the finest cylindrical lock mechanisms available. 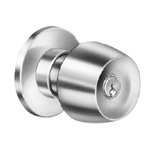 Even today, 5400 Series locksets are assembled with superbly engineered components and constructed with high-grade materials for long-lasting reliability . 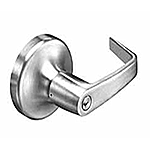 For doors that do not required locking.